At J. 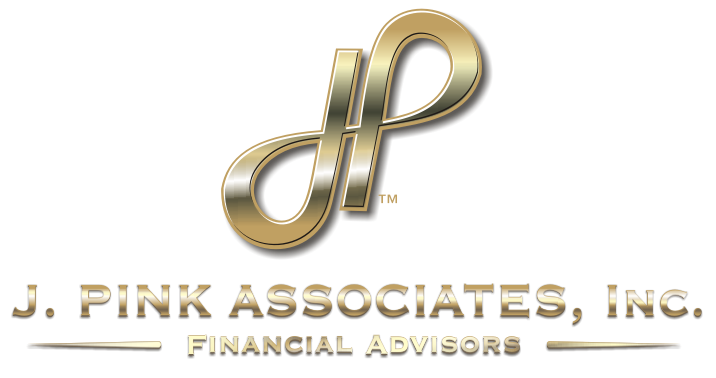 Pink Associates, our mission is simple: To leave you feeling like a cherished member of our family. How do we go about accomplishing that? First, we have created an office suite that feels like home so you can feel relaxed and comfortable while you're visiting us. You're welcome to relax and enjoy a cup of coffee, tea, a soft drink or perhaps you'd like a glass of wine? Chatting with you helps us as we learn more about you; understand your needs, wants, and goals, and help you identify the personal finance strategies that may improve your lifestyle today and provide the foundation for a sound retirement in the years ahead. Whether you are investing to build wealth, protect your family, or preserve your assets, our personalized service focuses on your needs, wants, and long-term goals. 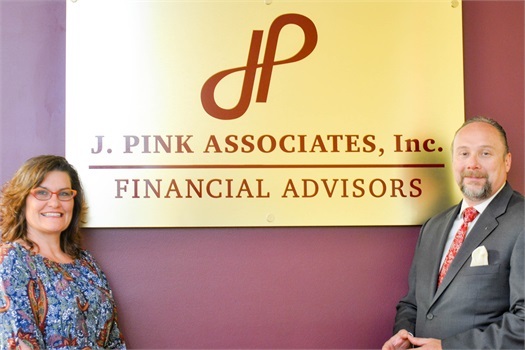 Our team of professionals have years of of experience in financial services. We can help you address your needs of today and for many years to come. We look forward to working with you. Call (845) 790-4300 or click here or click here to set up an appointment to stop by for a chat.